Leaks have been coming out the wazoo about what Sony’s next console might be, and a recent leak from Julien Chièze, formerly of Gameblog, might have just given us the biggest cavalcade of information that we’ve yet seen when it comes to Playstation 5 architecture, with its new capabilities. 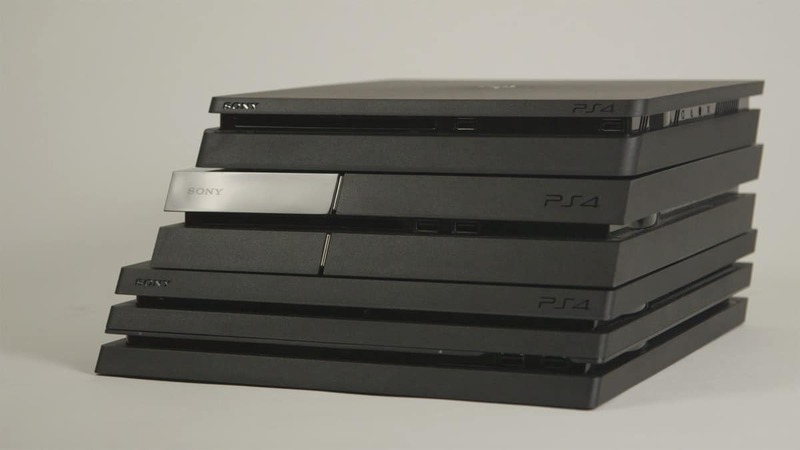 Playstation has already given us a glimpse of what we can expect from the Playstation 5 with the Playstation 4 Pro, which has more power than a regular Playstation 4 and is capable of 4K resolution and 60 frames per second in gameplay. According to Chièze, Sony has been clear on what they want for the console, and the 4K/60 fps model is a necessity. Along with that, developers of upcoming games have been told to go nuts with the visual fidelity and AI in their titles, because the console will be powerful enough to handle it. The fact that Unreal Engine is being optimized for the console should help with that. 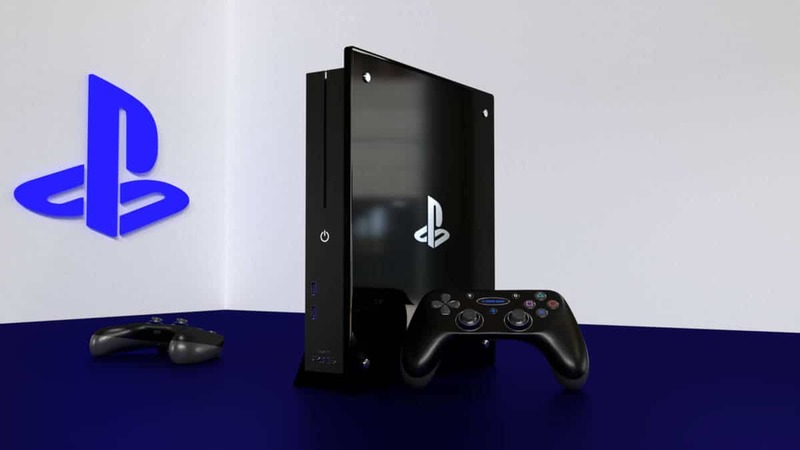 At the same time, however, players shouldn’t think of the Playstation 5 architecture as any sort of gigantic leap for the console. Sony knows what works and it will be more than just the proof-of-concept thing that the Playstation 4 Pro was. Players can expect more visual comfort even if there’s not much technological progress. 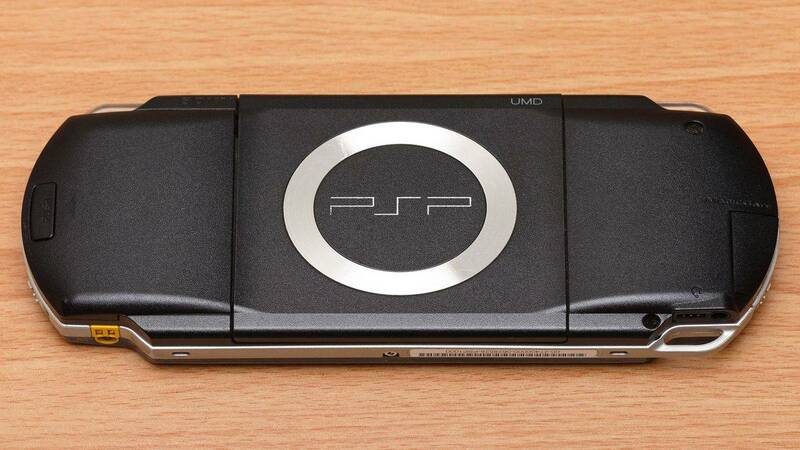 At the same time, this can help with backwards compatibility and price. And there will indeed be backwards compatibility. 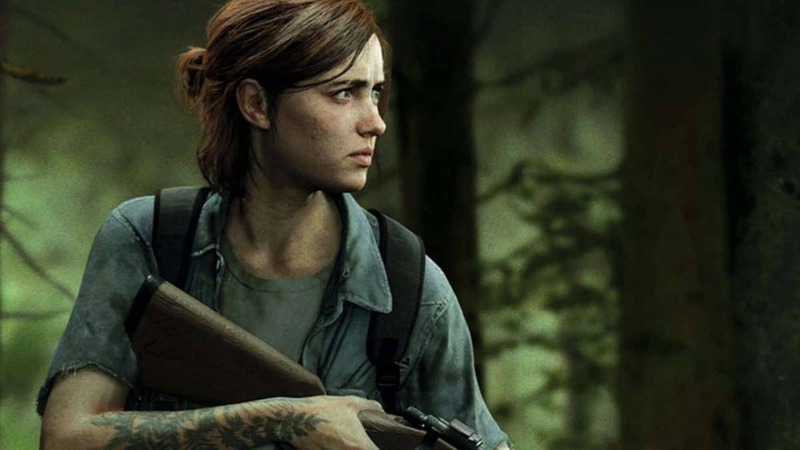 While the Playstation 4 didn’t have that luxury (at least one advantage that the Xbox One has over it aside from the Playstation Now service that Sony offers), the Playstation 5 architecture will likely be able to play Playstation 4 and hopefully 3 games, though we won’t know until Sony gives us details. There’s no real release date on when the Playstation 5 will actually come out, but Sony is apparently thinking sometime in 2020 as part of the beginning of a three-year cycle per generation: three years for baseline, then three for an upgrade, then three for another upgrade. We’ll keep you updated with more Playstation 5 info as it comes.